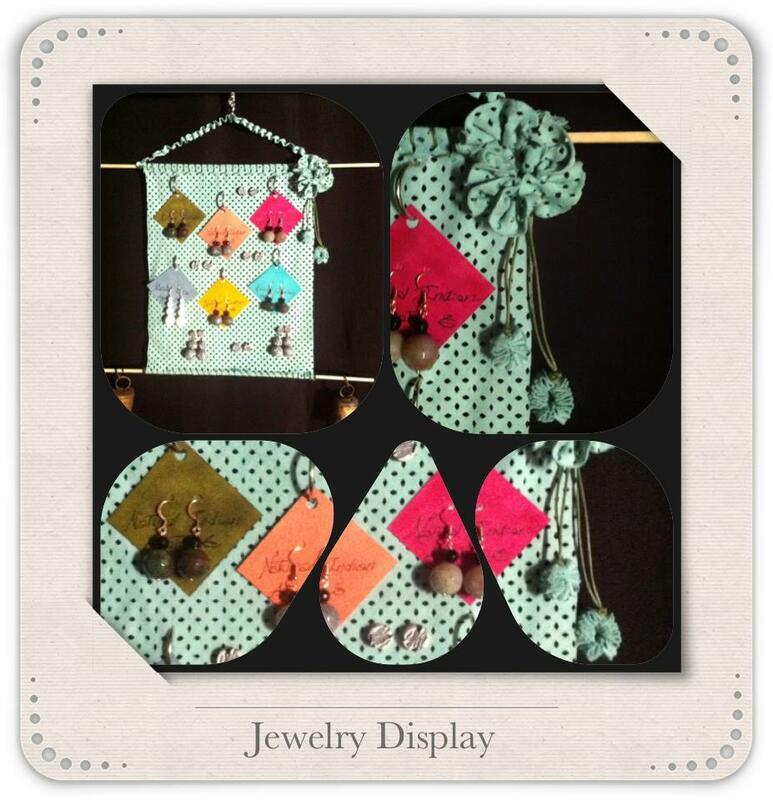 #JEWELRY DISPLAY in LIGHT GREEN MESH-SUEDE (28x23cms) – CODE: B000T1 – 25??? 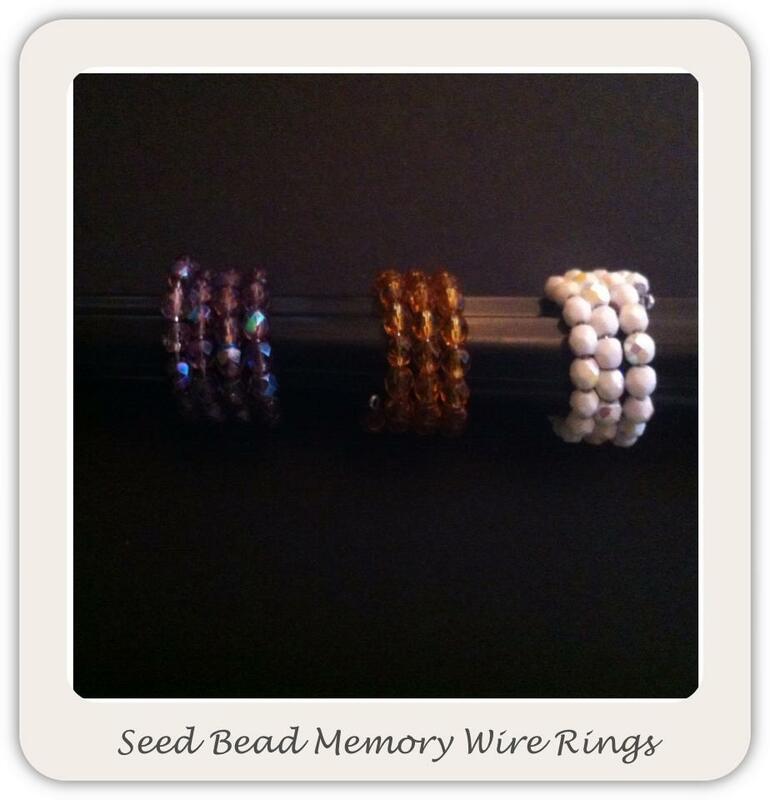 #SEED BEAD #MEMORY WIRE #RING – CODE: B000S9 – 5??? #Natural Indian agate gem stone (Indian Agate gives physical strength & emotional security) #BLACK ONYX STONES #NECKLACE CODE: B000S6 – 50??? 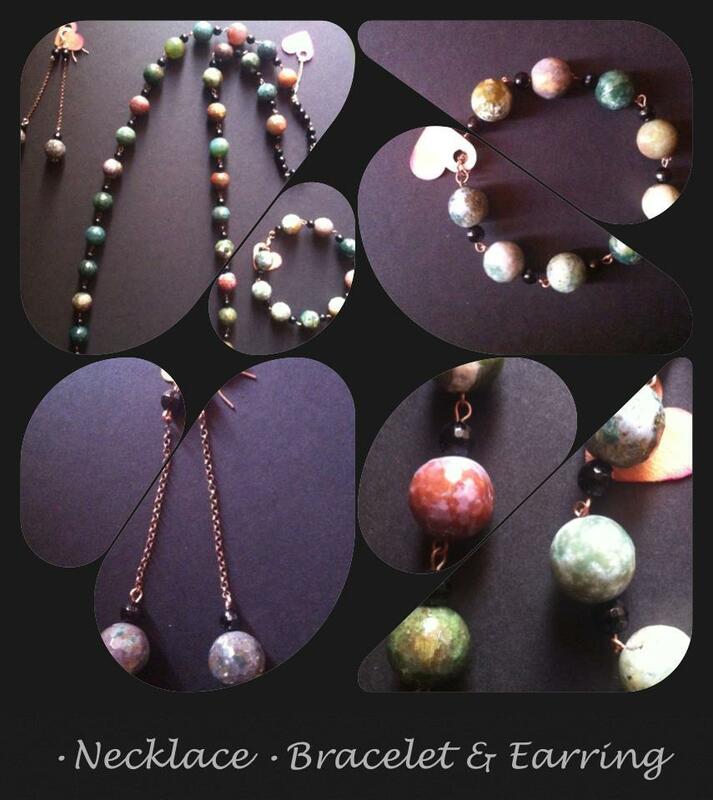 / #BRACELET CODE: B000S7 – 15?? 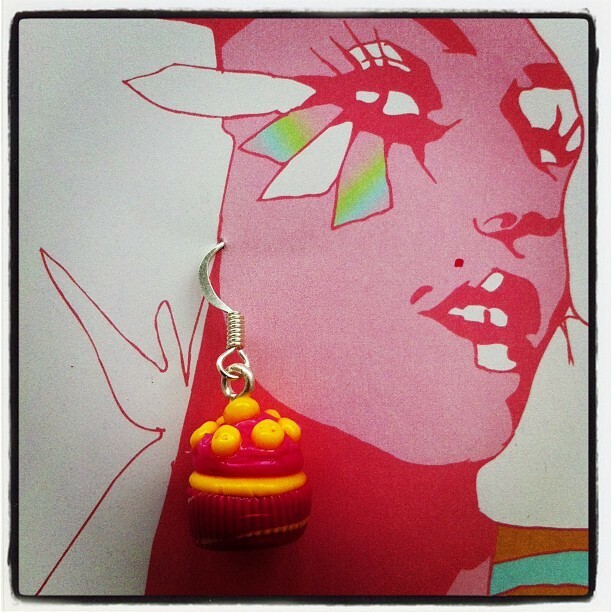 ?/ #EARRINGS CODE: B000S8 – 10??? #FIMO #BEADS #FLORAL EFFECT #BRACELET – CODE: B000S4 – 12??? 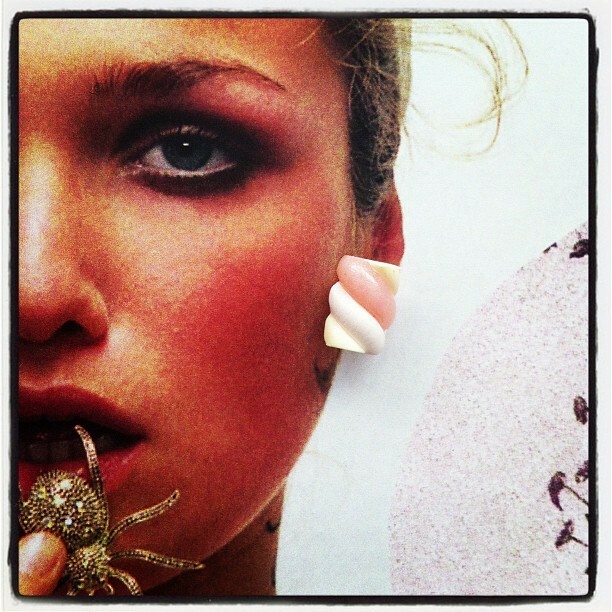 #EARRING – CODE: B000S5 – 7??? 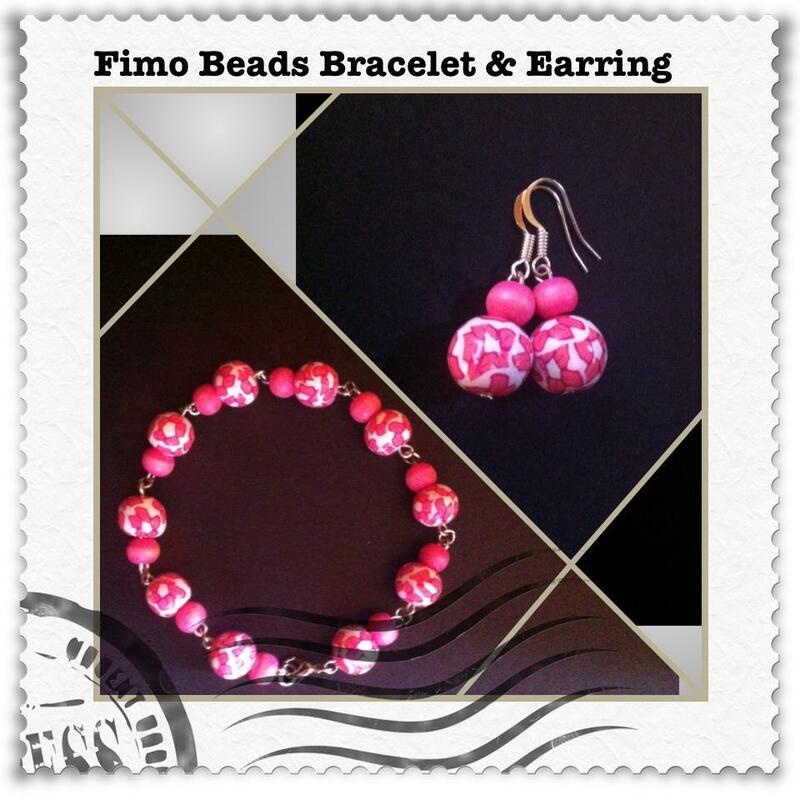 #FIMO #CUPCAKE #EARRINGS – CODE: B000S2 – 5??? #FIMO #MARSHMALLOW #EARRINGS – CODE: B000S3 – 4??? 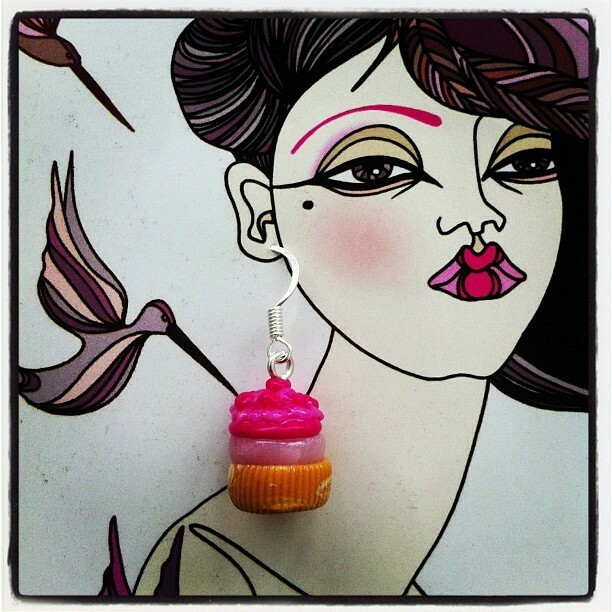 #FIMO #CUPCAKE #EARRINGS – CODE: B000S1 – 5??? 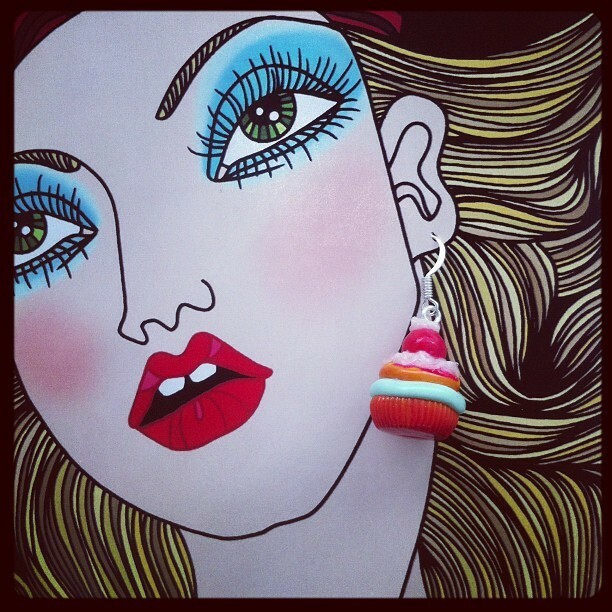 #FIMO #CUPCAKE #EARRINGS – CODE: B000R9 – 5??? 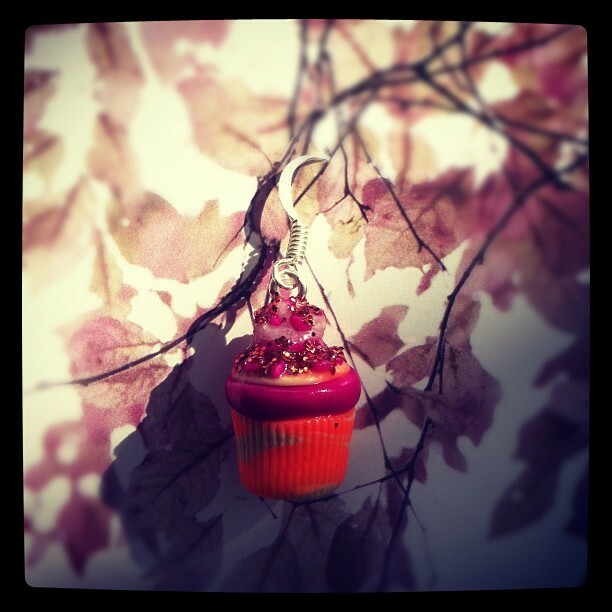 #FIMO #CUPCAKE #EARRINGS – CODE: B000R8 – 5??? 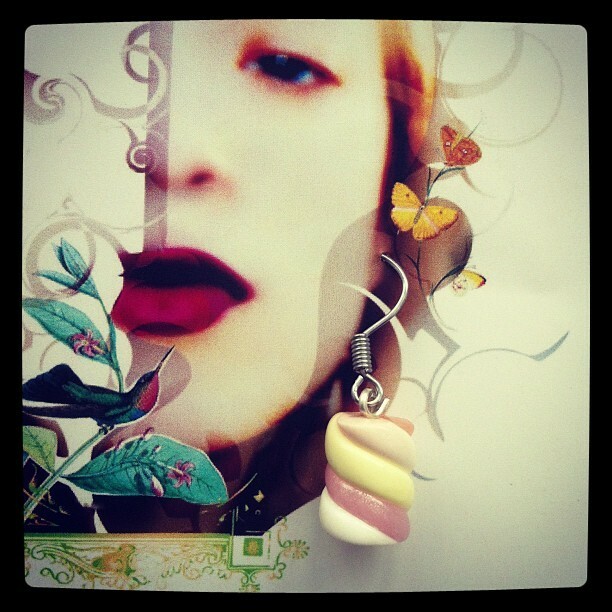 #FIMO #MARSHMALLOW #EARRINGS – CODE: B000R7 – 3?? ?